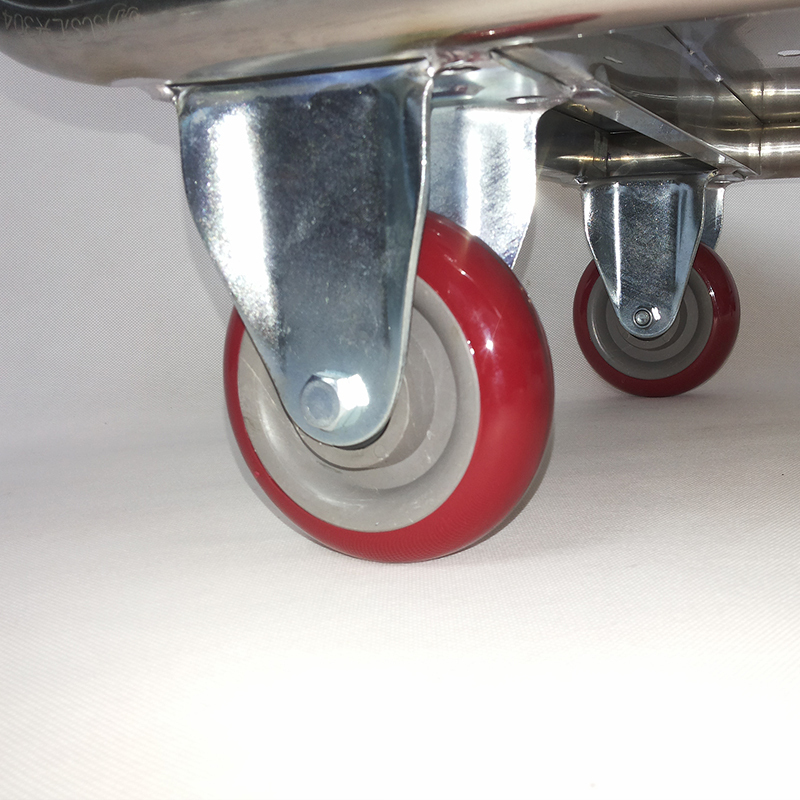 Stainless steel material makes it durable and lightweight. It has an electric box on it with wire. The wire is 5M long as standard. You can change the wire length as you like. 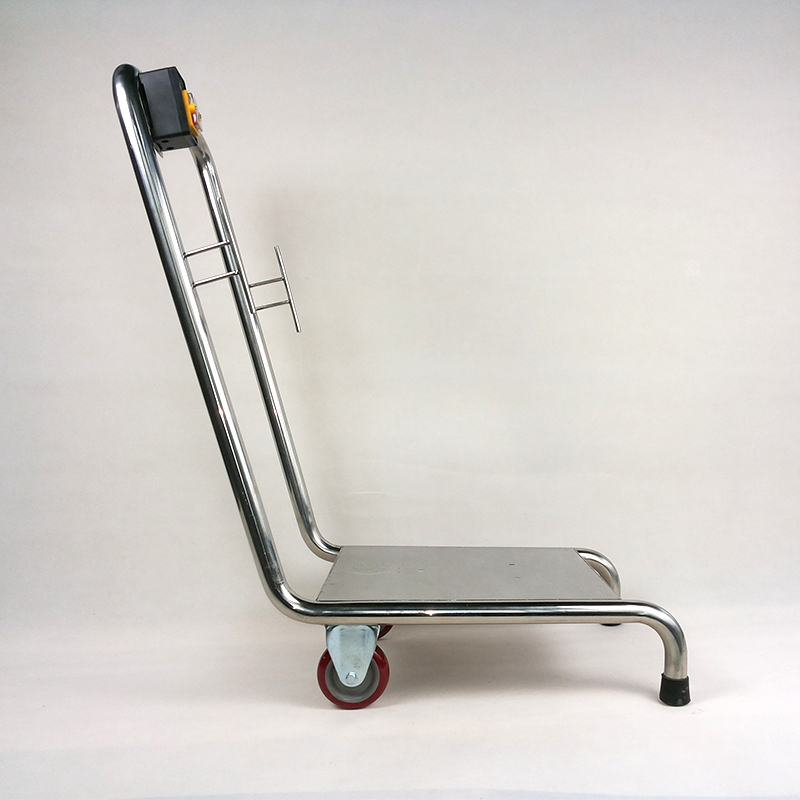 With this handcart, you can move the pump easily and clean the large pool. 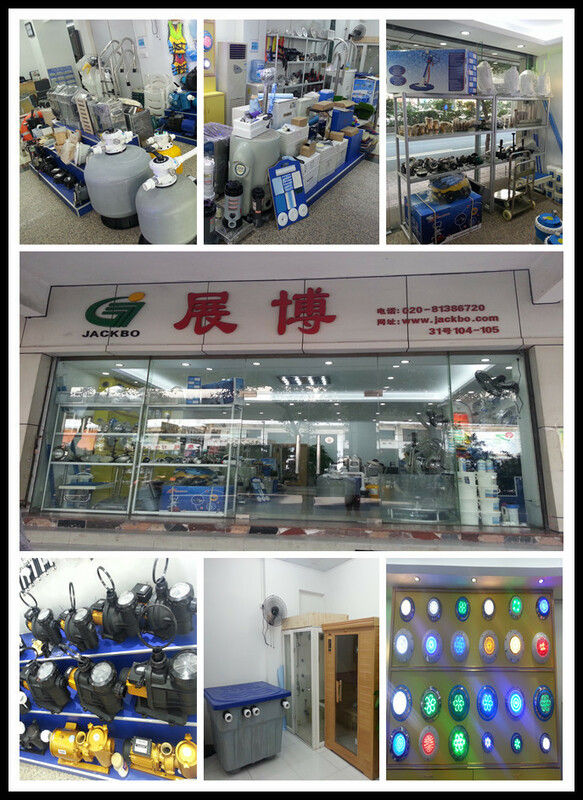 Guangzhou JackBo Co., Ltd established in 1999. Our company is a supplier of swimming pool equipement & sauan equipment and accessories,fountain and leisure furniture. We specialize in this field over 15 years, export to more than 100 countries, Have ISO, CE certificated, utilize ISO processes strictly to ensure that you will get high quality products with factory price. 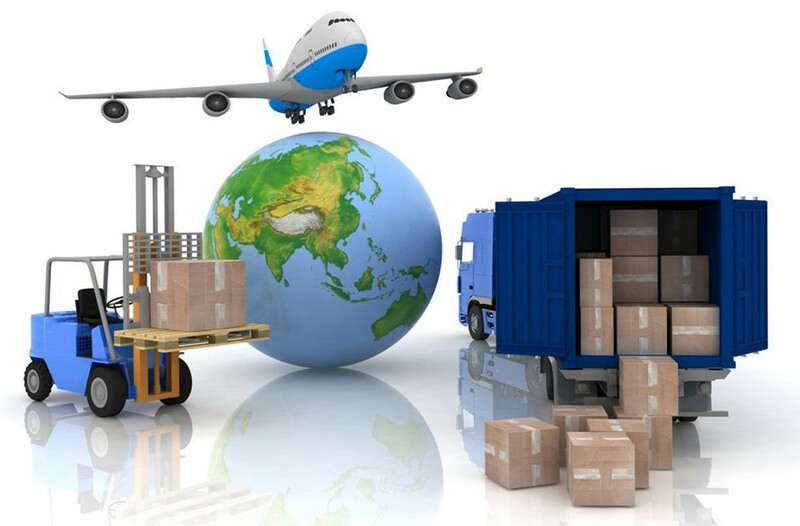 We export to more than 100 countries. We provide clients with service as product sourcing, design and engineering, OEM manufacturing.quality control, shipment inspection. Welcome to visit our office at anytime! 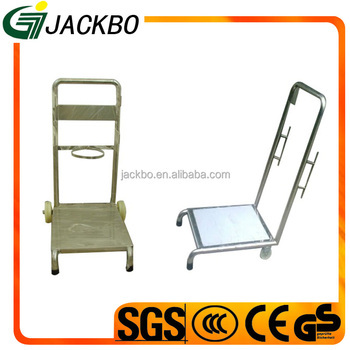 A : our company has more than 15-year professional experience in swimming pool industry. 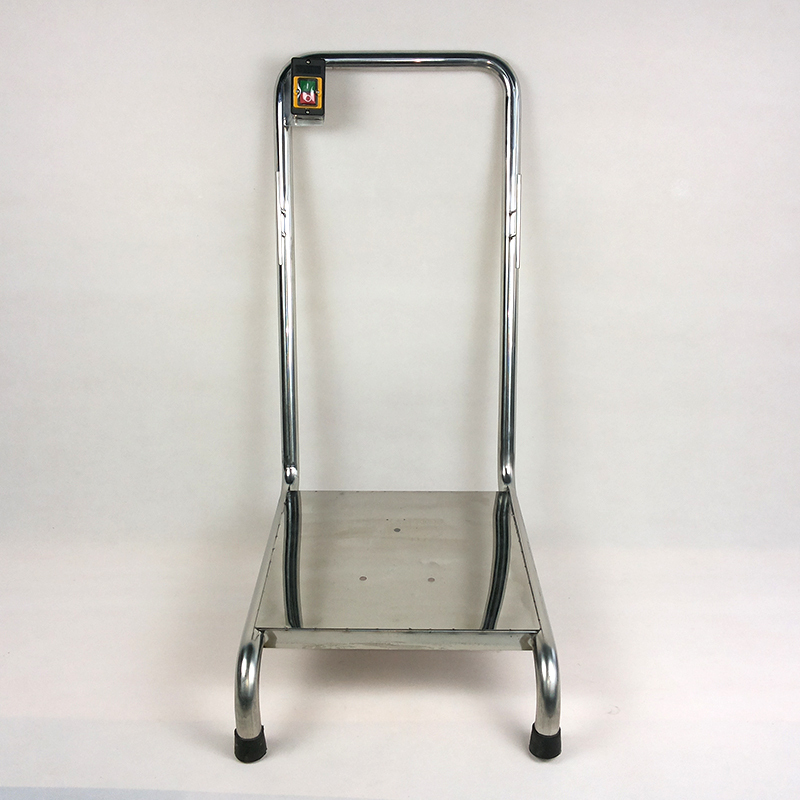 We offers high-quality brand products , and accepts small orders. Q: How do I place an order?A: Selected your items, choose payment method ,If you have any special instructions or important information, about shipping mark for example, please inform accordingly and submit your order.